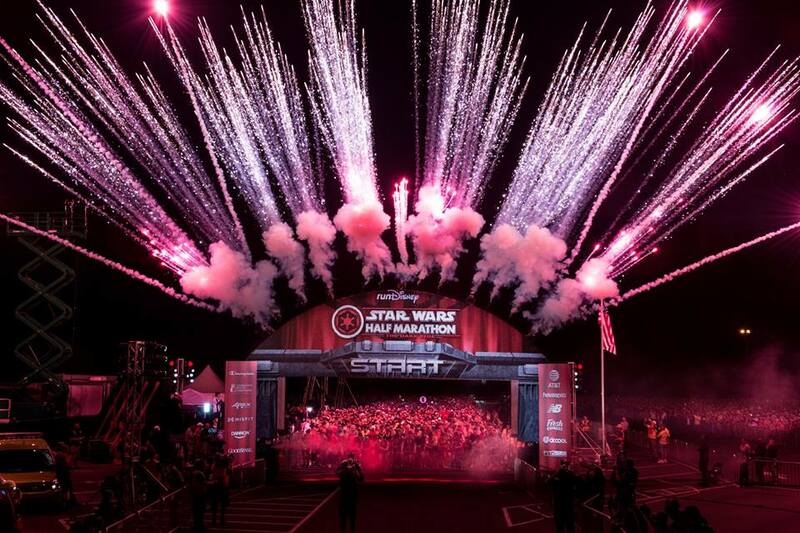 Get ready to join the First Order during the Walt Disney World Star Wars – The Dark Side Half Marathon Weekend. 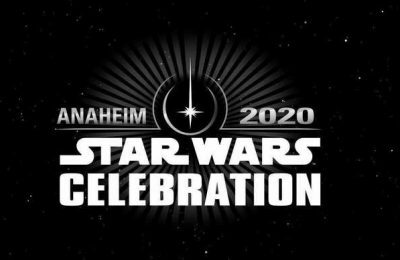 The Star Wars Half Marathon Weekend will take place from April 19, 2018 through April 22, 2018 at Walt Disney World. Runners can choose to run a 5k, 10k, Half Marathon, or the Dark Side Challenge which features the 10k and Half Marathon. 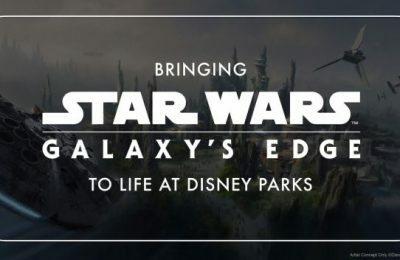 In addition to three races, Walt Disney World will also offer an Expo at ESPN World Wide of Sports. The Expo will take place from April 19th through April 21st. It’s not only the place where runners are required to stop by and pick up their race bibs, but a place that features all kinds of running gear. If you’re traveling from out of town and forgot something for the race, you’ll likely find it at the expo. Some of last year’s vendors featured New Balance, Sparkly Soul, official runDisney merchandise, and much more. All race participants will receive finisher medals upon completing the race. Races, excluding the kids races, will feature on course entertainment such as photo opportunities with characters from all over the galaxy. Although the Star Wars Half Marathon Weekend is far, far away, registration isn’t! Registration will begin promptly at noon on May 23, 2017. Those interested in running any of the races should be ready to sign up when the clock strikes noon. Be sure to create an account with Active prior to registration as you will need an account to register. Click here to register at runDisney’s official website. There are a few important things to remember wether you’re a runDisney veteran or a newbie. All races are non-refundable and non-transferrable. 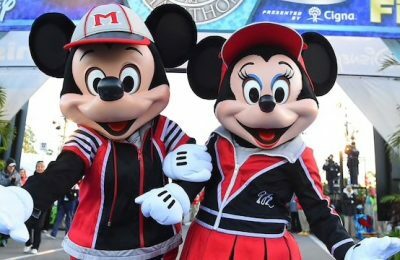 runDisney does not allow runners to pick up their bib the same day of their race and each runner must pick up their own bib. Bibs can be picked up beginning on Thursday, April 19, 2018 at ESPN. Stay tuned for more theme park race information. For more information about runDisney, visit their official website by clicking here.